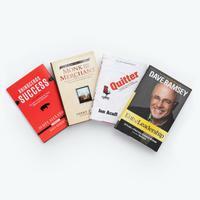 Upgrade to the EntreLeadership Career Bundle, and read Dave's recommended books for leading and growing your business. 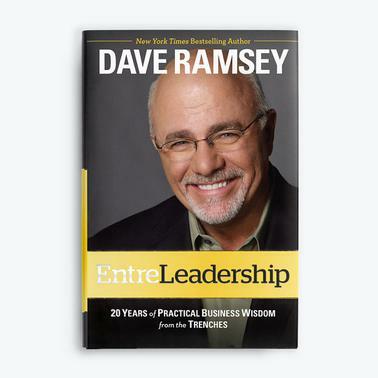 EntreLeadership is Dave Ramsey’s championship playbook with step-by-step guidance to take your business where you want it to go. Dave has grown his company to a winning national brand with more than 800 team members who have impacted millions of lives. EntreLeadership is how he did it, mistakes and all. This is 20 years of real-world experience with all the sweat, tears and prayers. This is how his company has been named one of the Best Places to Work in Nashville seven times. It’s proven. It’s practical. And it’s how you can do it too.